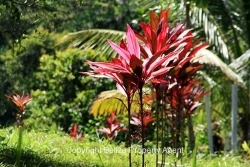 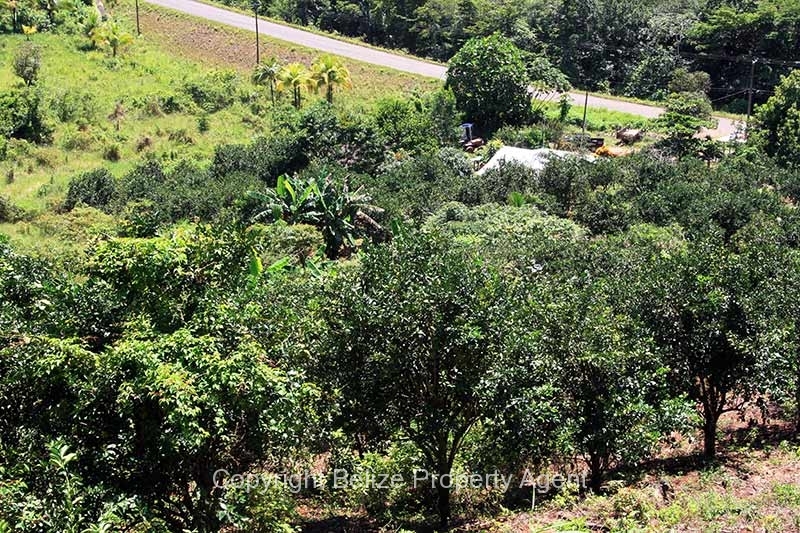 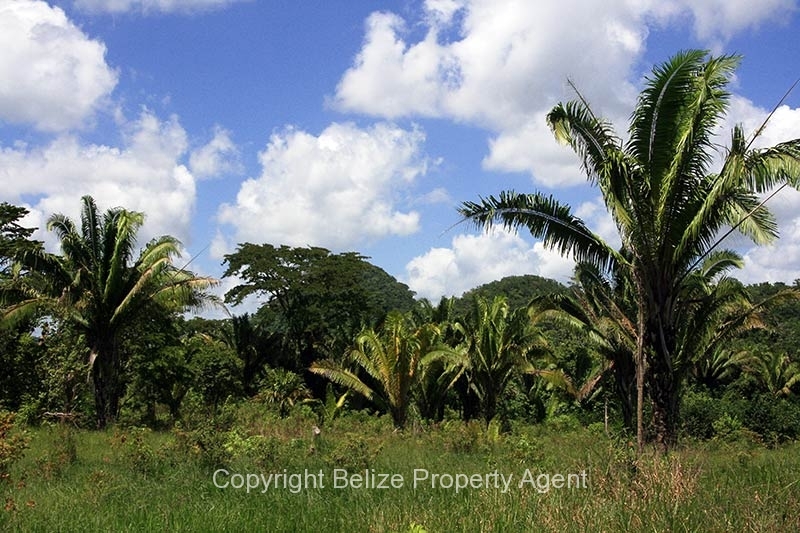 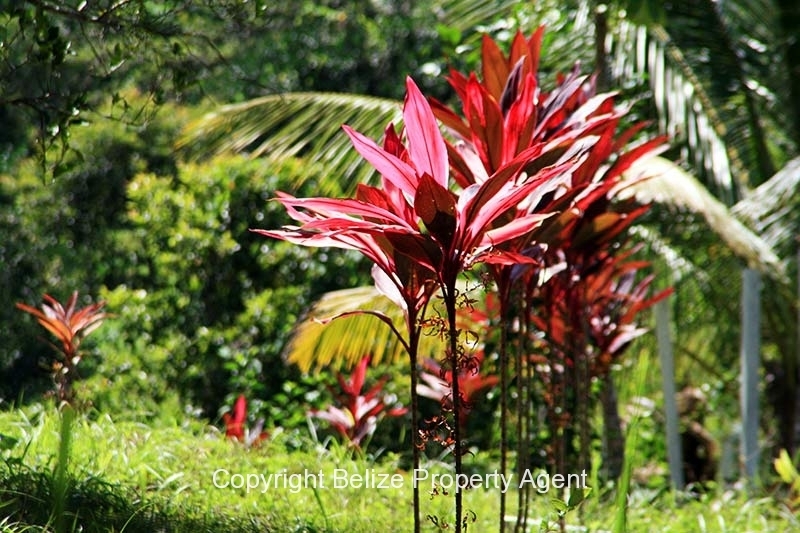 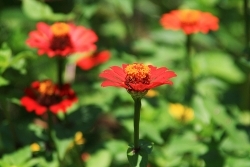 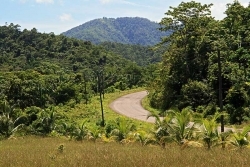 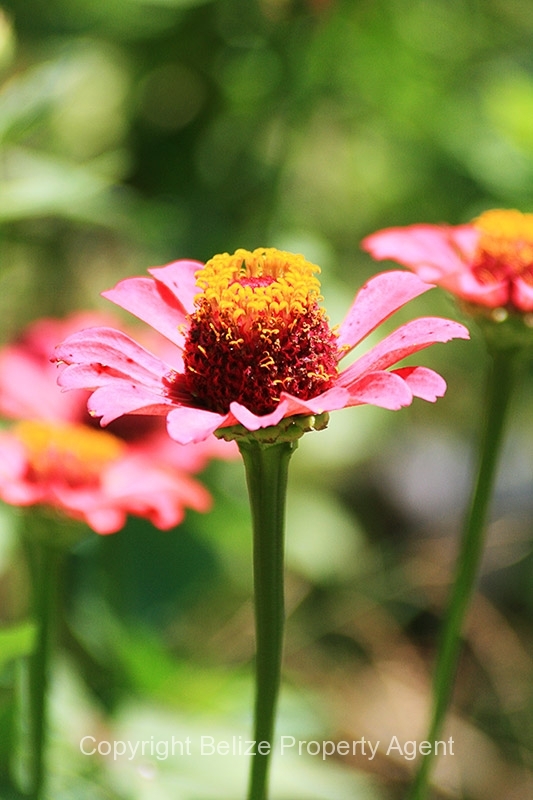 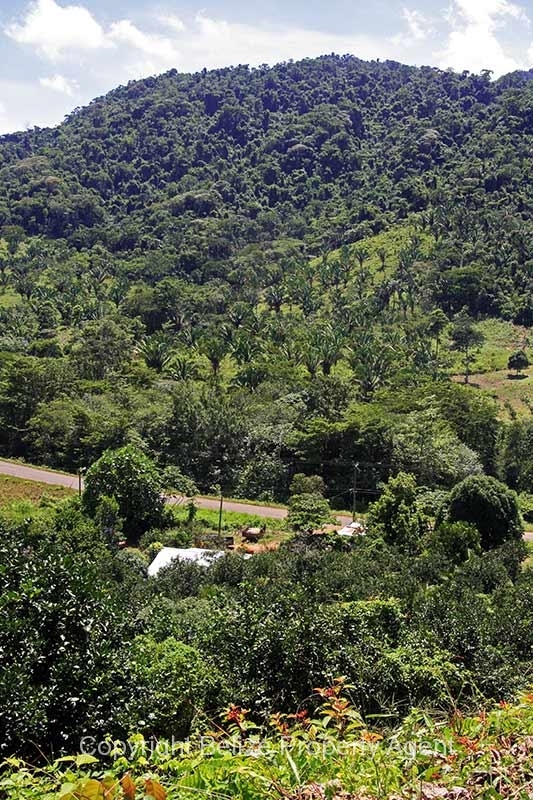 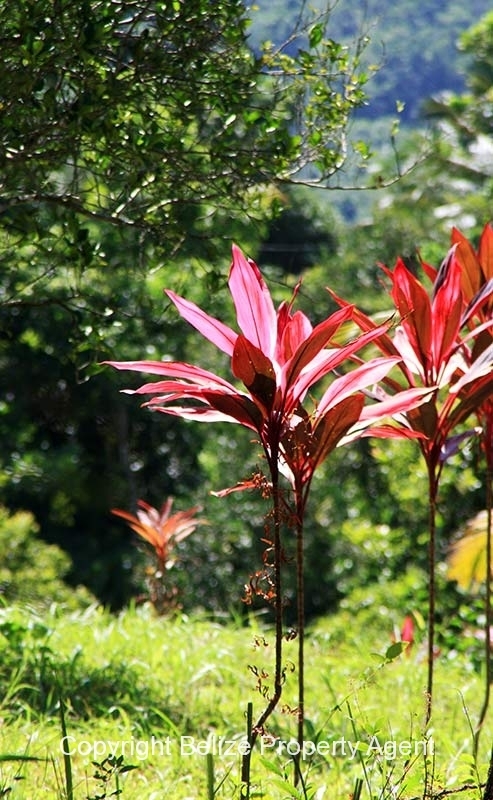 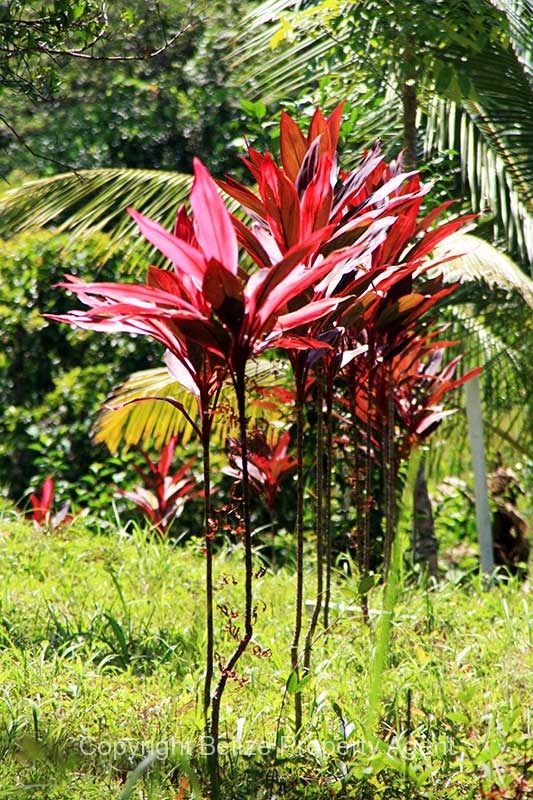 This property is located near Mile 23 on the majestic Hummingbird Highway, Belize. 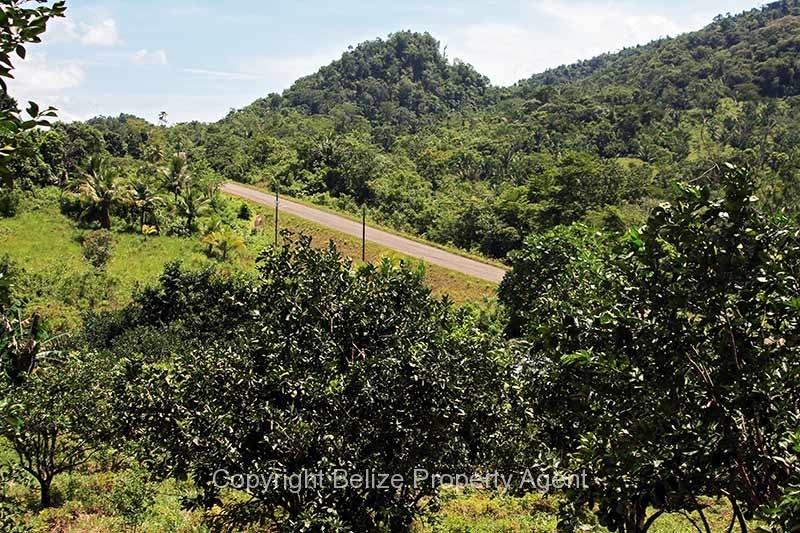 There is a newly constructed concrete house on the property with power and water, and the property has about 600 yards of highway frontage. 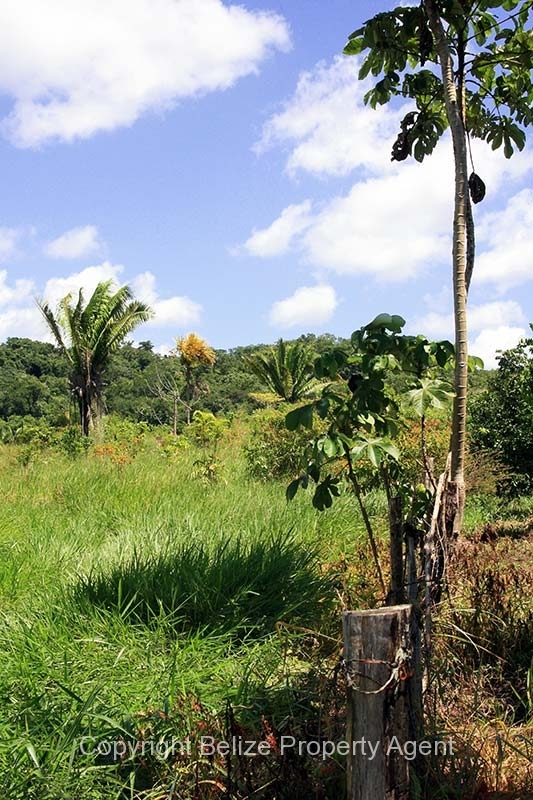 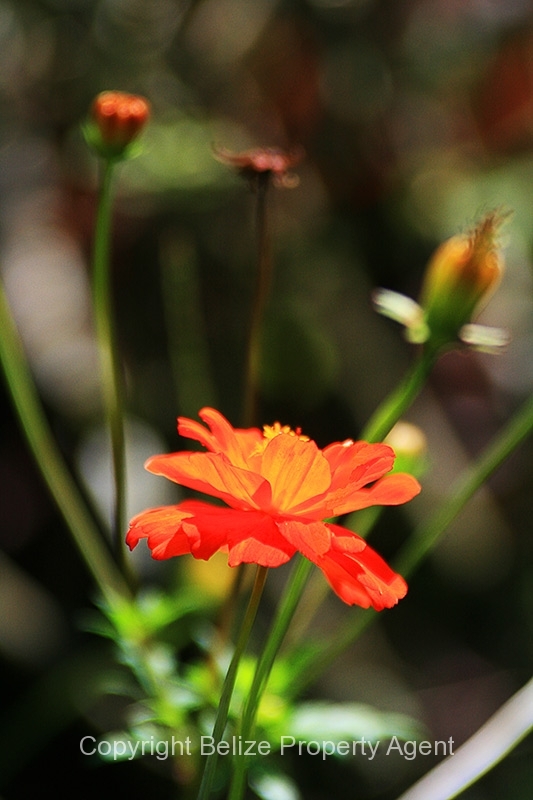 The property boasts a natural artesian well which apparently never stops flowing! 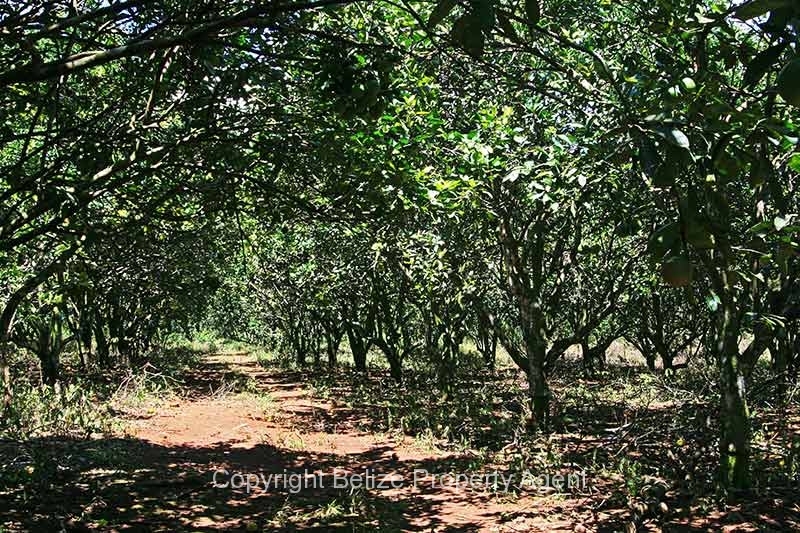 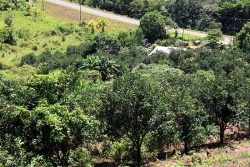 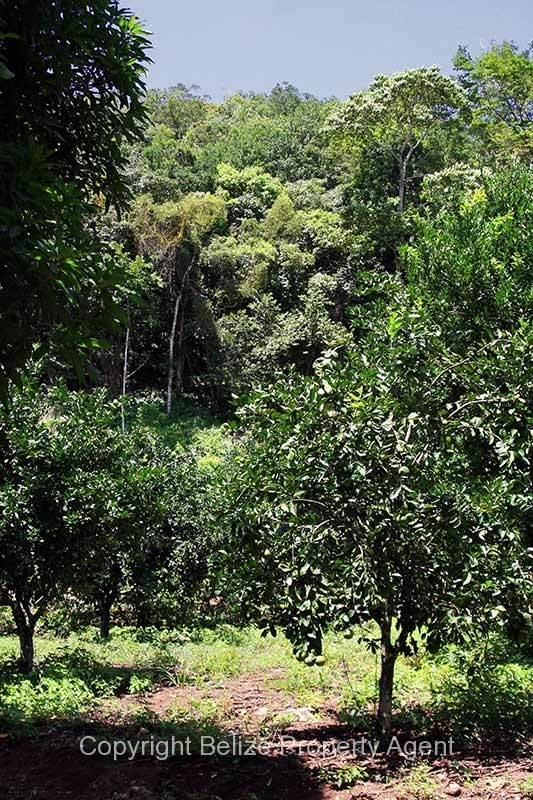 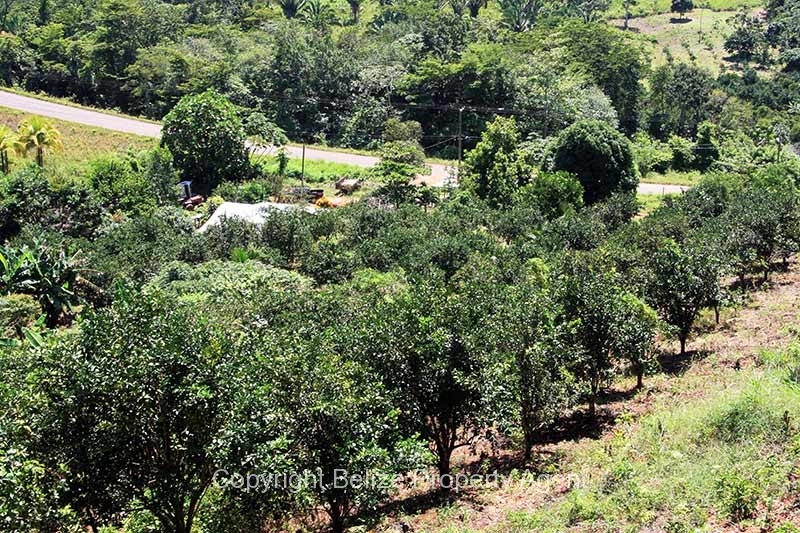 There are about 12 acres of income producing citrus. An excellent road travels right to the back of the property, and part of the property sits on the side of a mountain.